2018 has been a bumper year for Jay Lafferty nominated for both Best Compere at The Scottish Comedy Awards and Best Comedy Show by Broadway World for her Edinburgh Fringe 2018 show Wheesht! Lafferty performed in the iconic Harpa concert hall as part of the very first Icelandic comedy festival Scotch on Ice, performed over 100 shows during the Edinburgh Fringe and took to the stage at the iconic Kings Theatre Glasgow to perform for over 1,000 people. Jay has been performing comedy since 2005 working all over the UK as well as performing in New York, Los Angeles, Toronto, Reykjavik and Amsterdam. An experienced compere and stand-up Jay has an easy manner on stage, instantly connecting with her audience – whether a rowdy group of stags and hens or a serene ladies luncheon. The girl next door persona allows her to get a way with the darker jokes that punctuate her material. Her comedy has been described as chocolate covered hand grenades. Don’t be mistaken Jay’s personality can melt butter – sometimes by using a flamethrower. Clever material delivered with effortless charm and packing a bite every bit as bad as its bark. An experienced writer and performer Jay has worked on a number of hit BBC Scotland and BBC Four radio shows and one of the longest running panelist on Radio Scotland’s Breaking The News. Jay also secured a small part on Season 2 of The Comedy Unit’s hit BBC1 show Scot Squad. Jay’s Debut Full Fringe Run solo show, Besom (2017) ranked Number 5 in the Top 10 best reviewed comedy shows at the Edinburgh Fringe 2017. Leading to a successful tour run and now a residency at The Gilded Balloon’s Basement Theatre Jay Lafferty’s Besoms. 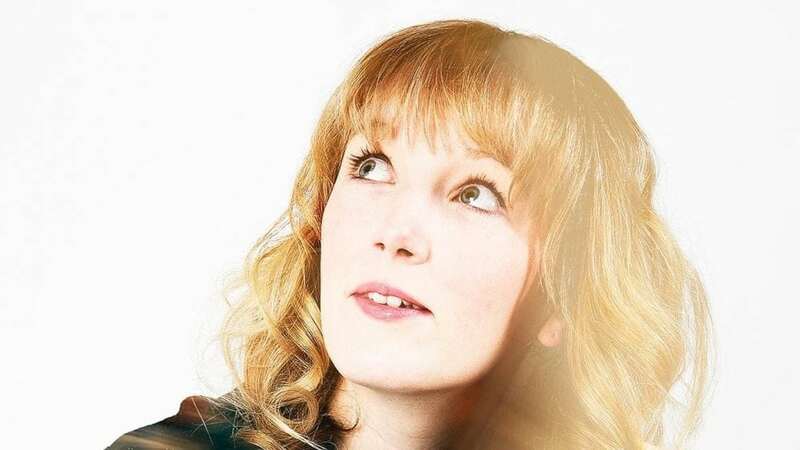 Jay also has residency at Edinburgh’s iconic comedy club The Stand with her monthly show Bona Fide.